Where to install your wood boiler? Your choice here should always be indoors in my opion. If you have a walk out basement, build a boiler room with a wood room and a shoot to feed the wood downstairs. Everything is nice and warm. 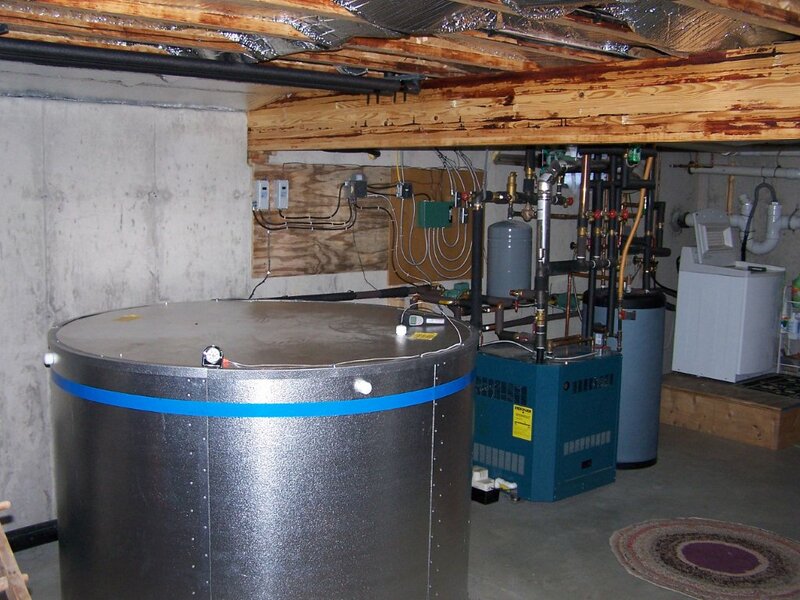 If you don’t have a walk out basement, some boilers are extremely heavy and most stairways cannot support the weight. Have a pro look at it first. If you want the smoke and mess out of the house, I agree. Add a shed on the back of the house, or build a freestanding boiler house to shelter your boiler and the wood you’ll be feeding it.